No matter if attic find, heritage, flea market or collection. Over time, many used and old things such as watches, stamps, dolls, old toys, musical instruments or old books accumulate in a household. Some of it is certainly rubbish, but more and more you find real antique treasures among it. In such cases, the valuation is not quite simple and not immediately clear. We help you to sell used, old & antiques successfully online free of charge. As experts in the field of "valuation" we would like to be on your side and ensure that you find the right buyer and sell your antiques and collectibles profitably online. We are not a buyer, therefore impartial and neutral. The world of collecting is enormous and has many characteristics. In our guide we publish important news from the scene, interesting facts about antiques and important instructions for determining value, maintaining value and increasing value. If the tips do not provide you with any added value, you can unsubscribe at any time with just one click. We have already been able to find suitable buyers for numerous readers. The content that we offer you free of charge is based on expensive expert knowledge. 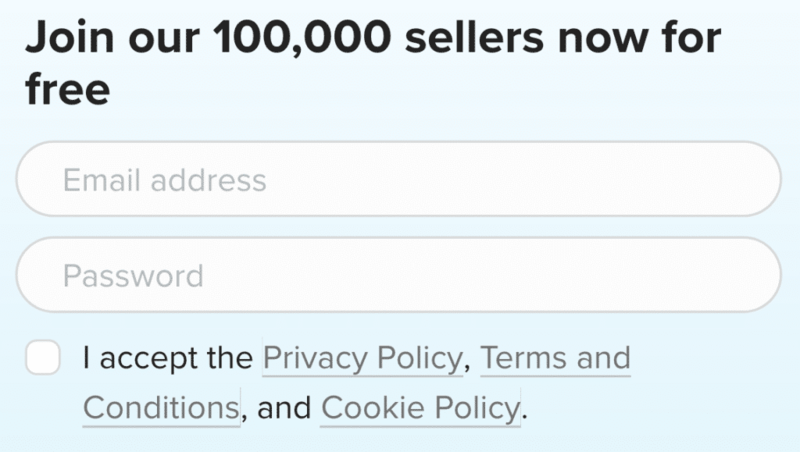 You must register as a seller to be able to offer items in the auction. Registration is free of charge and without obligation. Experienced experts examine your objects and make a realistic appraisal. If you are satisfied with the valuation, you can offer your properties to a large bidding consortium and achieve the highest sales price. We make all our knowledge available to you free of charge. You are welcome to contact us at any time on any topic for more information. Of course, we respect your privacy and do not send spam emails. All data entered by us is encrypted by SSL and will not be passed on to third parties.